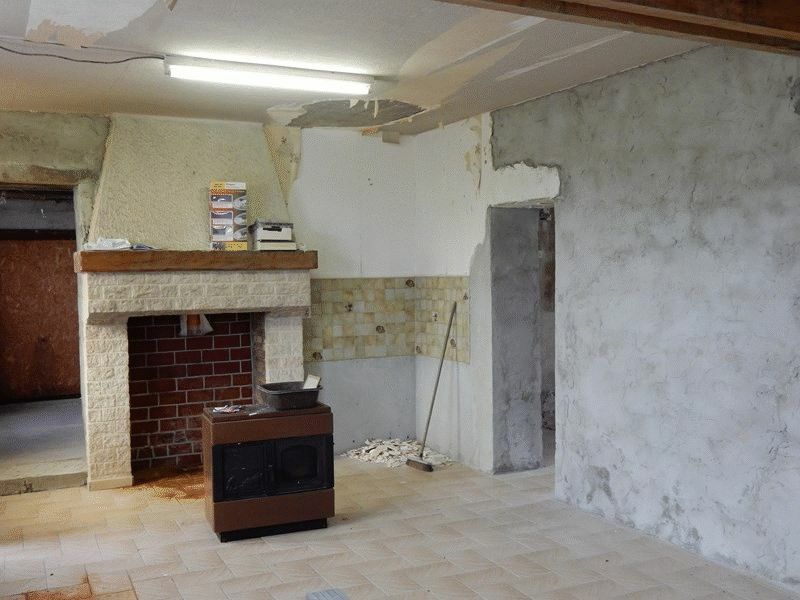 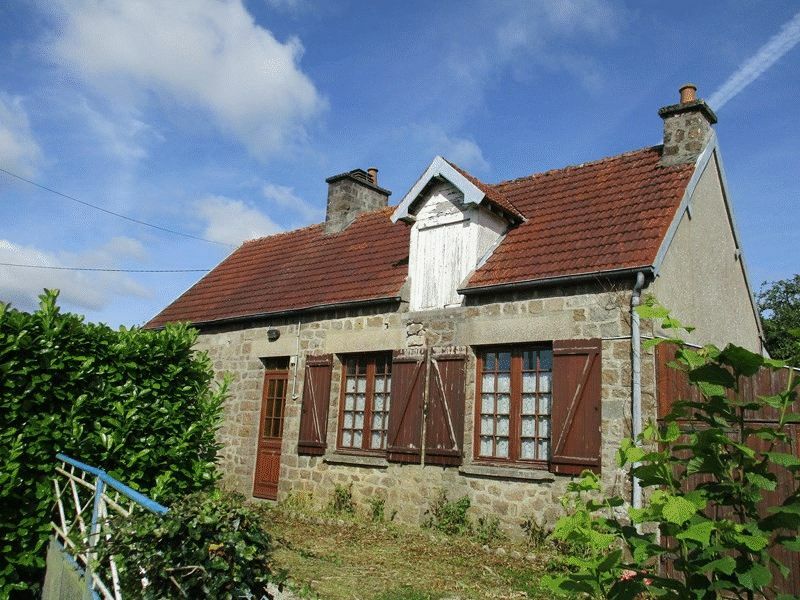 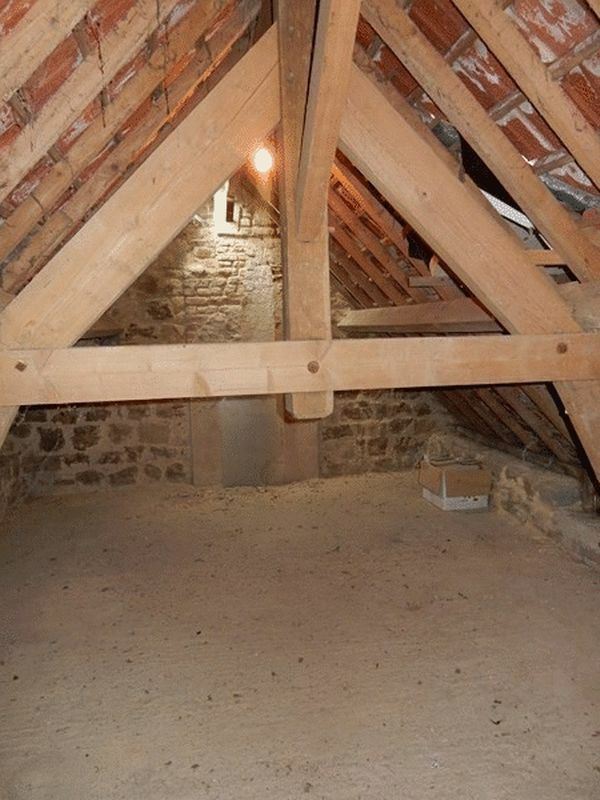 CHF16863 - Cottage with internal renovation to finish, set in 0.37 of an Acre of Garden. 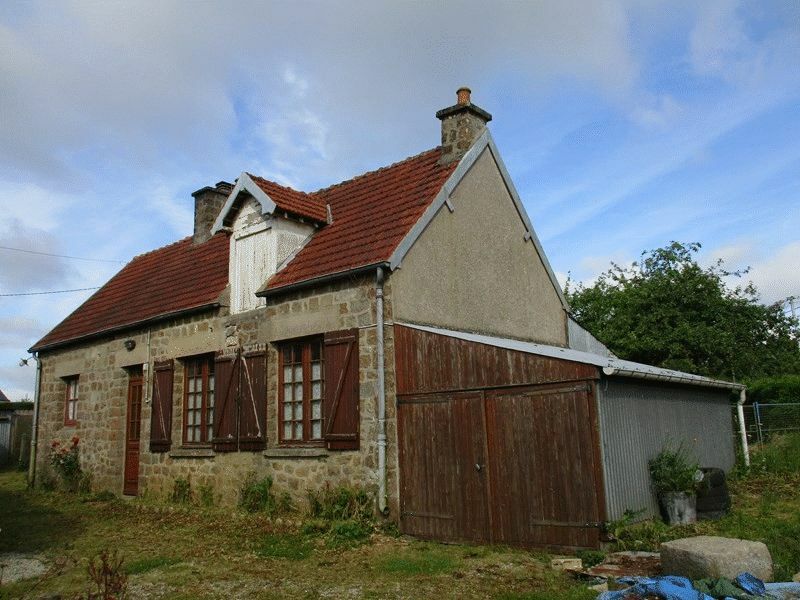 Adjoining lean-to Garage and Outbuildings. 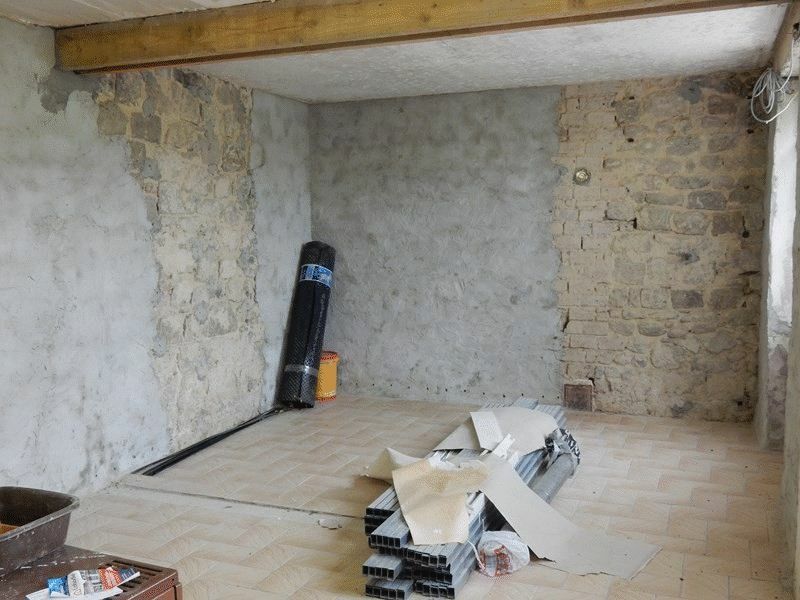 Large Bedroom of 30 m² . 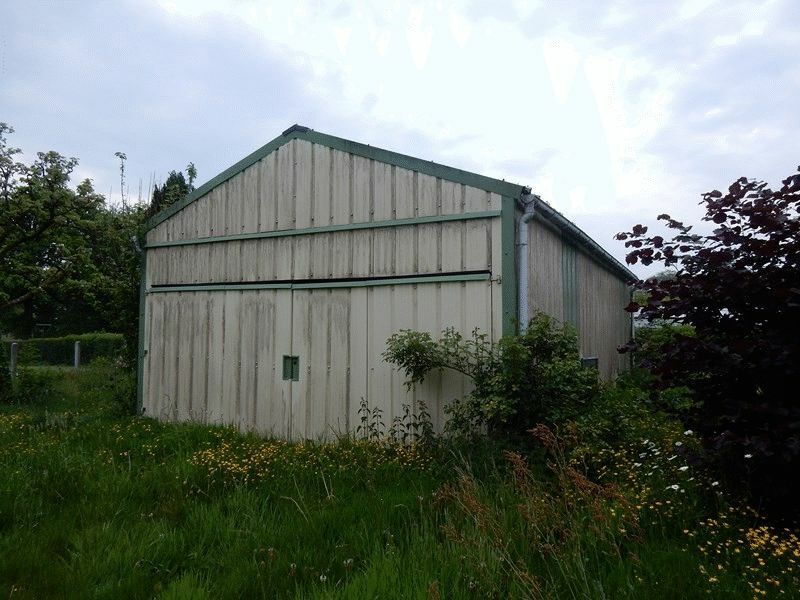 Garden measuring 1500 m² with outbuilding.